OMG! Halloween has just passed! You feel sad to some extent, as you think you haven’t got what you want to get from tricks? Don’t piss off! Watermark Software Company is asking you to keep their Halloween treats – free licensed Watermark Software(V8.0) and Video to Picture (V5). What’s more? They provide their new Watermark SoftwareV8.0 released and free this time. So take your Halloween spirit and don’t be shy, just enter the below link and explore more. 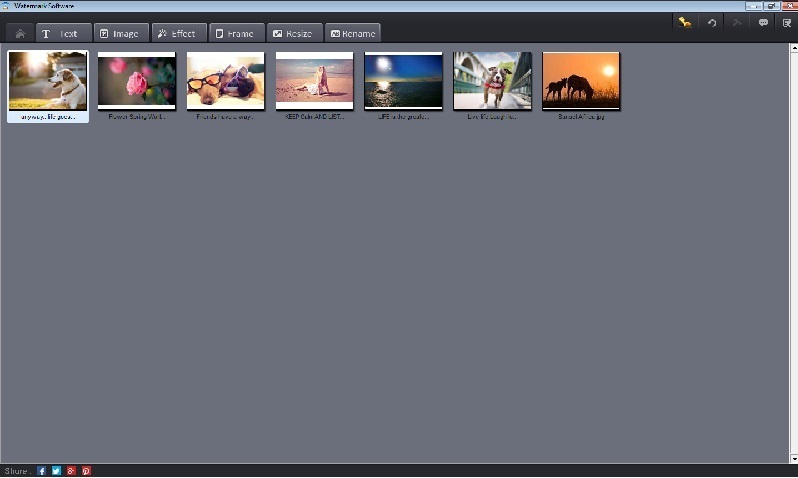 Watermark Software version 8.0 is a brand new photo watermark, which is worthy of trying. With the experience of using previous version, it adds versatile text and three brushes in version 8.0. It brings brand new using experience. Text in Watermark Software V8 is quite useful, especially when you prefer to add lifelike texts. The embedded choices for text is quite numerous. Normal, Stroke, Fluorescence, Grain, Color, Gradient, Hollow, Chalk, 3D, Tag are ten text choices to apply. Image button is used to insert image to your photos. Adjust the size of the photos above and put them in the position wherever you like. Then you can change opacity, shadow, tile and blend mode. After a combination of drags and clicks, a beautiful craft will come out. Effect section contains more thrilling functions, includes Mosaic, Color and Bokeh. Mosaic for covering. Color is to remain colors in some certain fields and B&W other areas. Bokeh is used for blurring the whole photo while making some parts clear. Other delightful functions of Watermark Software remains to explore. Just to know that it can be used as an easy photo editor. Video to Picture is a standard video to picture converting software. We highlight its faster speed and easier using. It can help to convert any video to almost all photos. 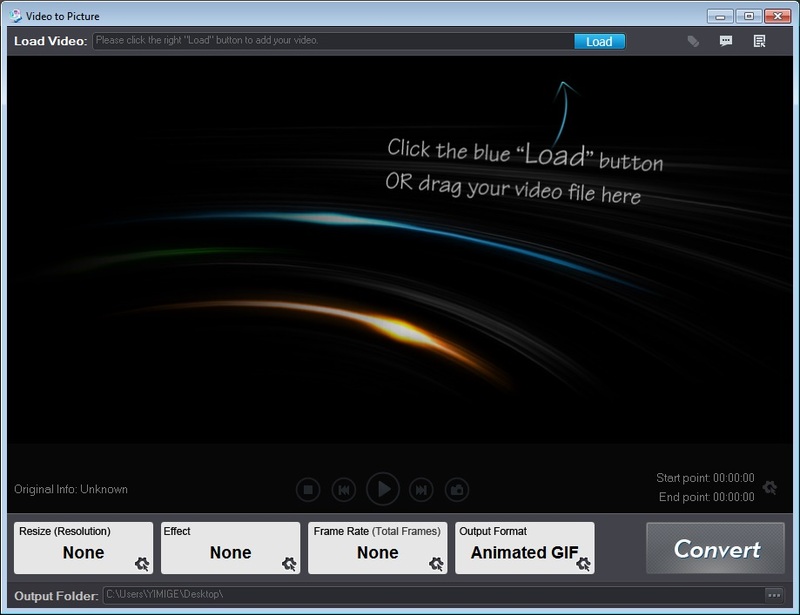 You are allowed to make an animated GIF from a video. You are allowed to make a bunch of seriate images. Also, you are allowed to do more after exploring. Where to Get The Treat? Go get them and install them on your Window PC. They warn that: you have to be sure to register before Nov 8th. Or your Halloween treats can’t make it free for lifetime using. Also, it’s a software without service support. So NO FREE FURTHER UPDATE allows. Related to "2015 New Watermark Software V8.0 & Video to Picture FREE PACK"